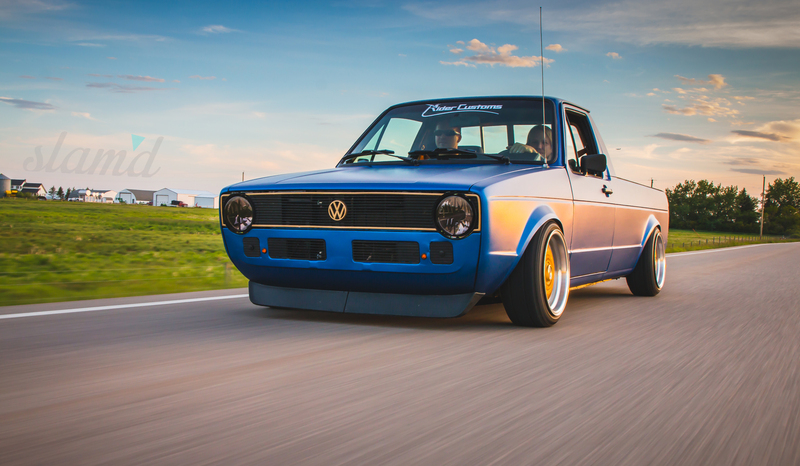 The term “Caddy” resonates with a variety of automotive enthusiasts, but in various ways. 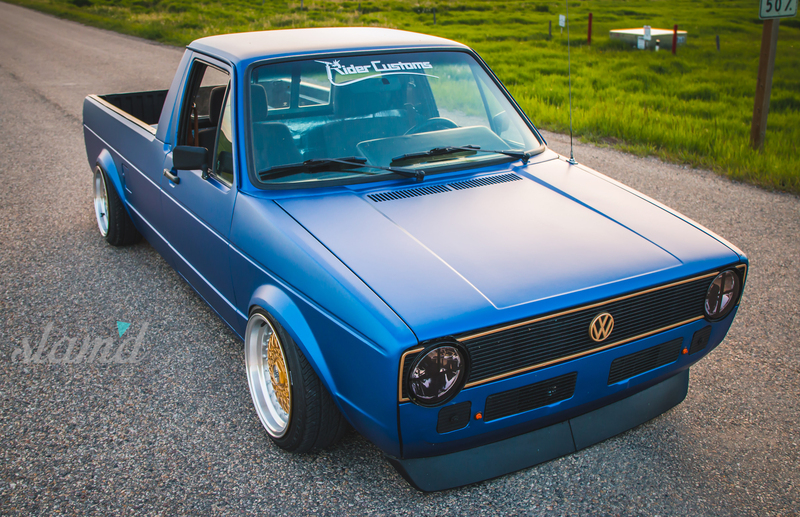 For those of us here in “The States” we typically think of “Caddys” as a nice big-body Cadillac, while some of our European readers may associate the term with a tiny little Volkswagen pickup truck rather than the american classic. 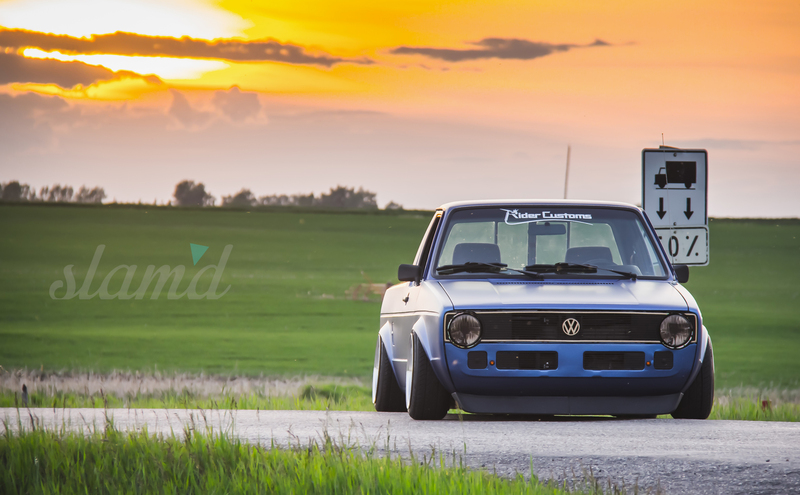 Either way, we sure love our Caddys here at Slam’d and this 1981 Volkswagen Caddy featured in this special International Issue is proof that in any form, unique slammed Caddys will forever have a place in our hearts as well as a place here in Slam’d Mag! 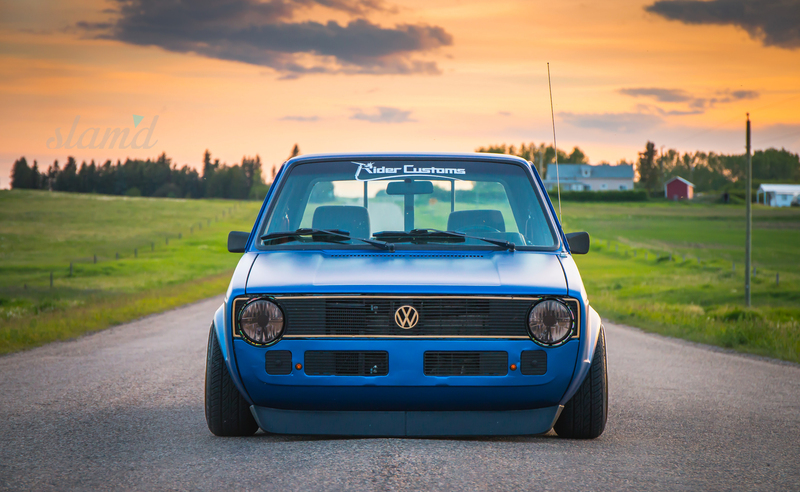 For Curtis Rider of Alberta, Canada his fascination with the automotive world started in his early teens. By the age of 14, Curtis’s Dad had taught him how to weld and anything with wheels soon became fair game to modify, with his first motorized creation being a 5.5hp tricycle. Now, over a decade later, Curtis has certainly moved on to bigger and better things, primarily this 1981 Volkswagen Rabbit pickup. For years, Curtis had his eye on this particular pickup, stashed for a future project by his friend’s father. It wasn’t in amazing shape to begin with, but the little pickup always intrigued Curtis, so much so that he worked for years to convince his buddy’s father to sell it to him. 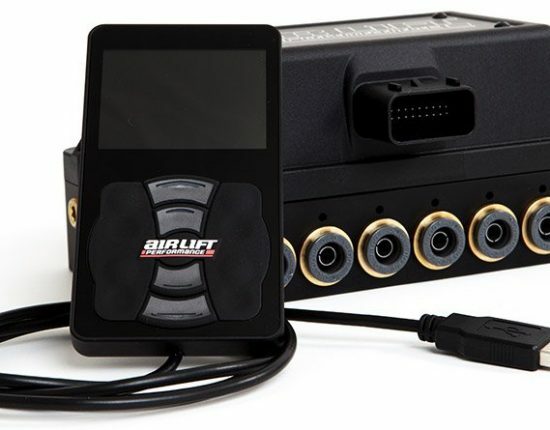 When he finally got his hands on the truck and a deal was struck, it was already destined to be an impressive and historic build for the young automotive enthusiast. 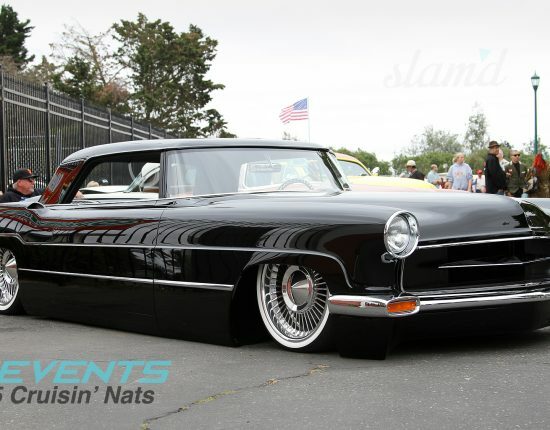 Having never built a full custom vehicle before, the Caddy was the perfect project for Curtis. 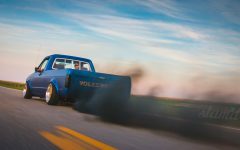 The truck, which had originally been a diesel, had been converted to a gas vehicle somewhere along its lifeline, giving Curtis the opportunity to completely swap in the engine he wanted (his first ever engine swap), as well as do some various other upgrades to the pickup. 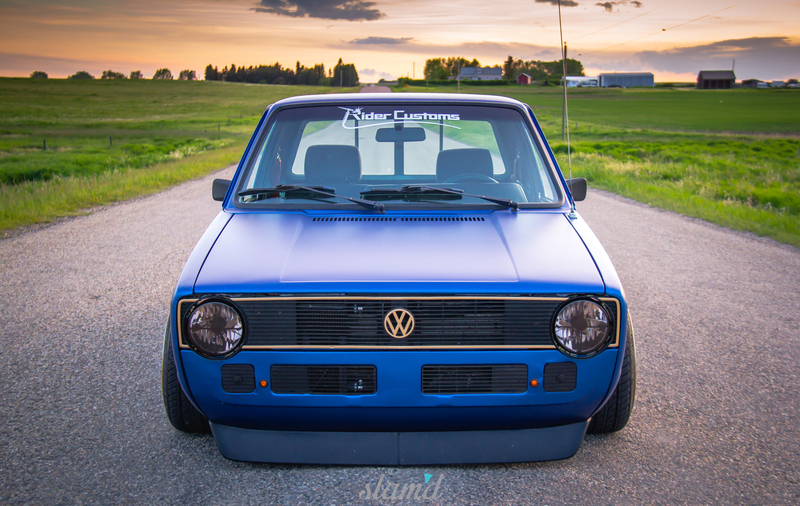 To power the little truck, Curtis went with a 1.9L TDI 1Z turbo-diesel engine out of a Volkswagen MK3 Jetta, which was rebuilt by Shane Schinkel and upgraded with a custom intake, tubular manifold and a Garrett GT2052 turbocharger, in addition to a performance tune, bringing the power of the little truck up to about 200bhp. 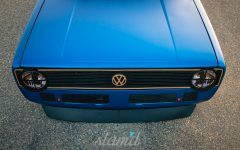 That may not sound like much by today’s muscle car standards, but you’ve got to remember that in factory form, these little Caddys were only boasting about 90hp. 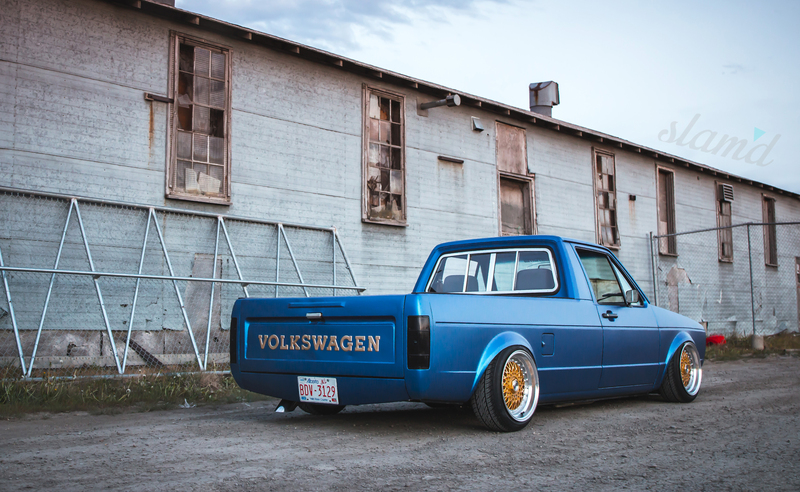 Plus, being a VW Rabbit with a pickup bed on the back, the truck weighs next to nothing. 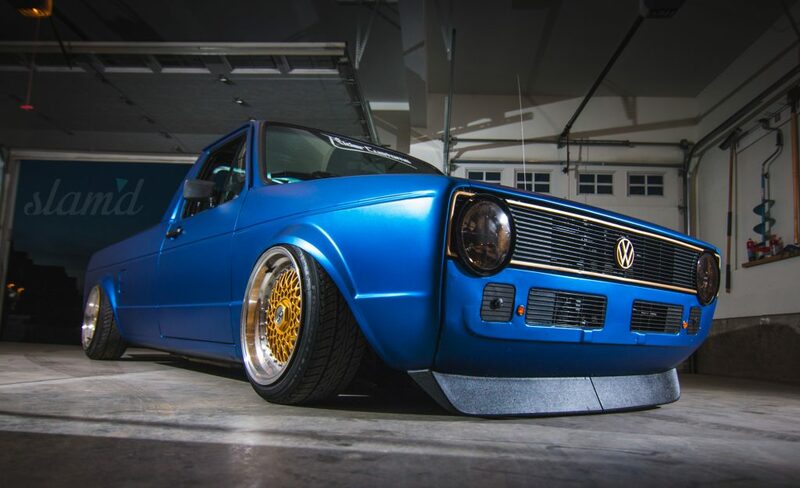 Other upgrades to the Caddy include a full Air Lift Performance MK1 sleeve-over strut front suspension system, Air Lift Dominator 2500 ‘bags on custom mounts in the rear, and Air Lift shocks on all four corners giving Curtis control over his Caddy’s stance at all times. Supplying all the air for this upgraded setup are Viair 400c compressors. 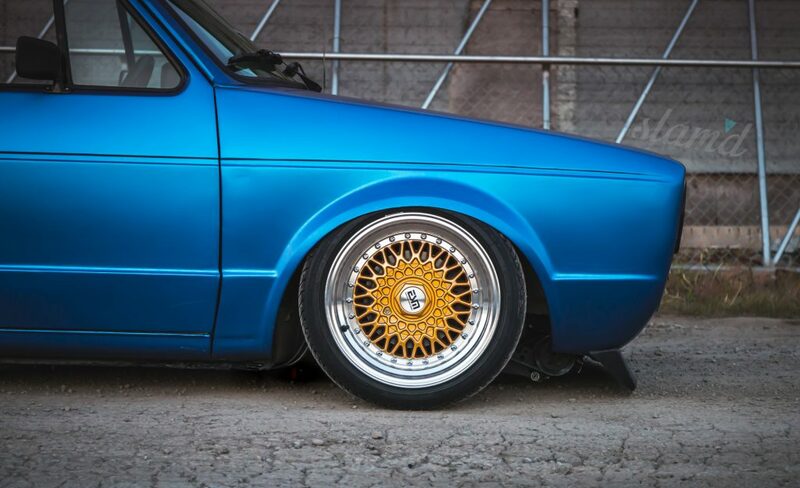 Rounding out the running gear are 15×8-inch ESM wheels wrapped in Federal Formoza rubber. 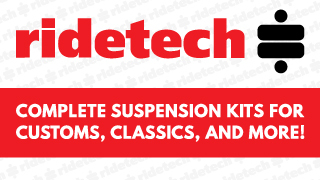 Not all of the upgrades to the truck were mechanical in nature. Rather, some upgrades were aesthetic and done by none other than the fine folks at The DUB Dynasty. 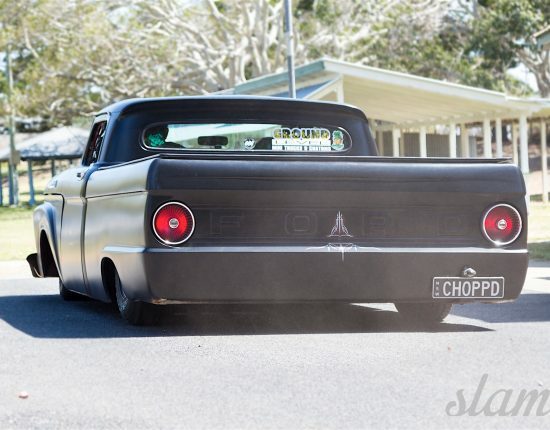 The aesthetic makeover for the truck includes stretched fenders, a custom roll pan, and a Euro front end clip, as well as some rust patch work done by Curtis in the engine bay. Giving the truck a splash of color is a Hexis Matte Metallic Blue Vinyl wrap, a choice Curtis opted for when he decided he wanted to use his truck not only for show, but also as a functioning truck on occasion and didn’t want to spend thousands and thousands of dollars on a paint job that could quickly get nicked and scratched given that he would be utilizing the truck for a variety of things, including hauling dirt bikes. 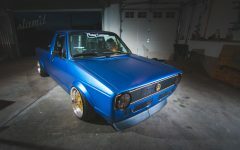 Inside, the truck has been modernized a bit with GTI seats, a custom dash bezel with a MK3 cluster in an MK1 dash, GlowShift gauges on custom mounts and a full audio setup, featuring a Sony head unit, Pyle speakers and subs, and Boss 1200 amplifiers. 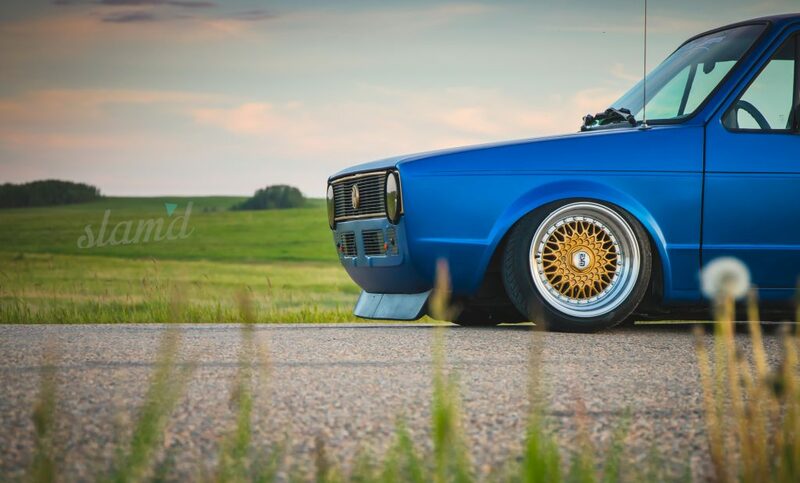 Curtis left nothing out on his first full build, hitting every modification mark right on the head. Completed in May of this year, the truck has already gotten plenty of use and will continue to either show or haul things every weekend. While this was officially his first full vehicle build, we have a feeling it definitely won’t be his last. Having modified everything from that motorized trike in his teens to Power Wheels, mini choppers, and even motorizing a shopping cart, Curtis certainly has the knack and the passion for unique projects and we can’t wait to see what he comes up with next! Wrapped By: Joe Denny at Dublu Inc.